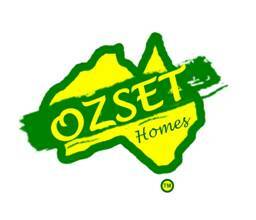 Welcome to the Ozset Homes web site. We are a small, local building company specialising in building new homes in Brisbane North. Please use the buttons on the left hand side to navigate through our website. For further information or assistance please contact us on the details below. While every effort has been made to make our website as helpful and accurate as possible, information posted may be in error or be outdated. The intent is to offer information of a general comment only. Should any visitor to this site make use of the information contained on this website, they do so at their own discretion and the responsibility of that choice remains their own.